HELSTAR – Announce New Texas and NYC Area Shows! 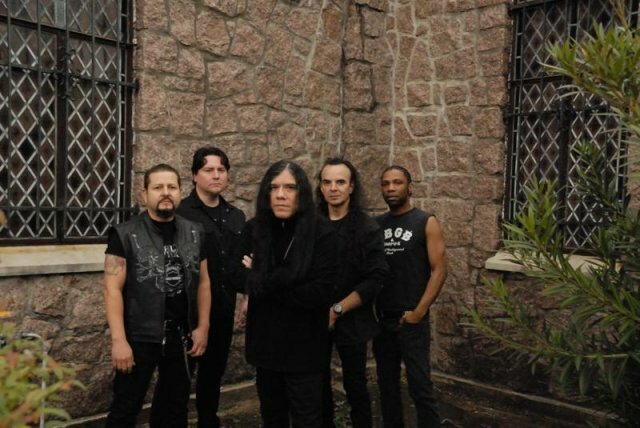 HELSTAR – Riding high on the incredible response to their recently released seventh full-length Glory Of Chaos, Houston’s HELSTAR are busy booking live appearances for the coming months. In addition to their appearance this weekend at the San Antonio Metalfest, several brand new Summer appearances have also been confirmed, both in their home state of Texas as well as two appearances in Northern New Jersey, with more to be announced for New York City and more shortly. 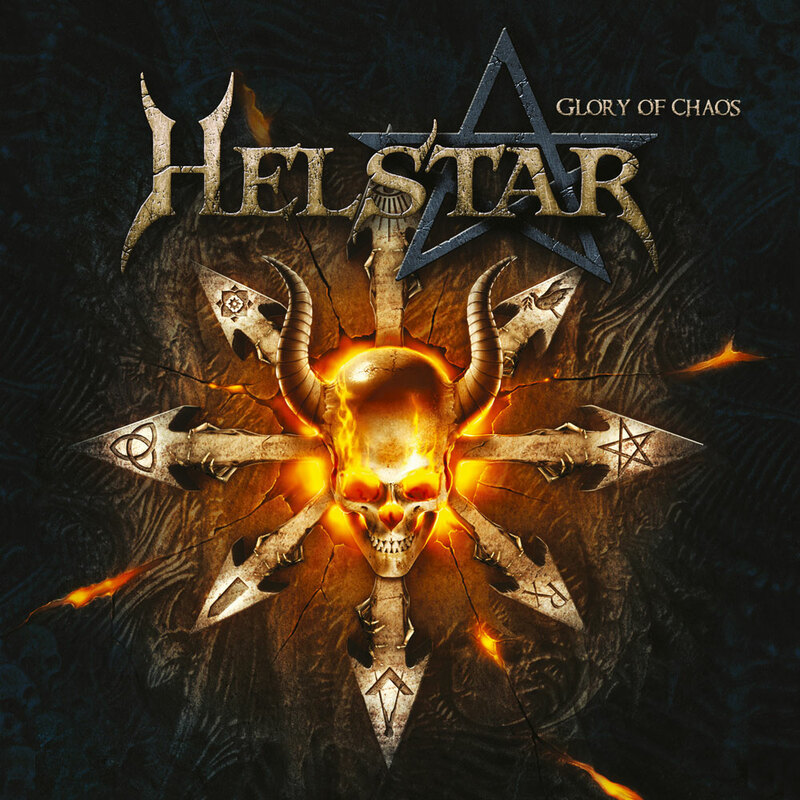 Released in North America via AFM Records in early February, HELSTAR’s Glory Of Chaos is a ballsy, blazing full-length display of pure American heavy metal, taking their classic sound to aggressive new measures on the new album. This entry was posted on March 3, 2011 at 11:26 am and is filed under Heavy Metal, heavy metal bands, heavy metal news, metal music, metal odyssey, Music, rock music, rock music news with tags classic metal, glory of chaos album, Heavy Metal, heavy metal albums 2011, heavy metal news, helstar, metal music, metal odyssey, old school heavy metal, rock music news. You can follow any responses to this entry through the RSS 2.0 feed. You can leave a response, or trackback from your own site.